CHICAGO – Three area Academy players have been selected to the U.S. Under-15 Boys national team that will compete in the 2017 CONCACAF U-15 Championship later this month. New York City FC defender Joseph Scally (Lake Grove, N.Y.) and forward Giovanni Reyna (Bedford, N.Y.) and Red Bulls midfielder Peter Stroud (Chester, N.J.) are on the team that will play at IMG Academy, Fla. Aug. 13-19. Reyna is the son of NYCFC sporting director Claudio Reyna. The competition marks the second U-15 confederation championship and the first time that the USA are participating. 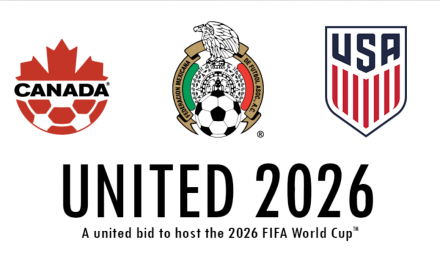 The U.S. has been drawn into Group B along with Canada, Costa Rica and Trinidad and Tobago. The Americans open against Canada Sunday, Aug. 13 at 9 a.m. ET, followed by Trinidad and Tobago Monday, Aug. 14 at 11 a.m. ET and Costa Rica Wednesday, Aug. 16 at 9 a.m. ET. 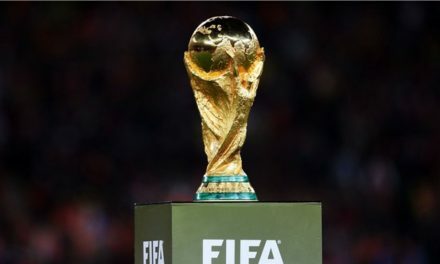 If the USA finishes first or second in group play, they will face the runner-up or winner of Group A, respectively, consisting of Mexico, Honduras, Jamaica and Panama in the semifinals Thursday, Aug. 17. Should the USA advance past the semifinal match, the red white and blue would play in the final Saturday, Aug. 19. 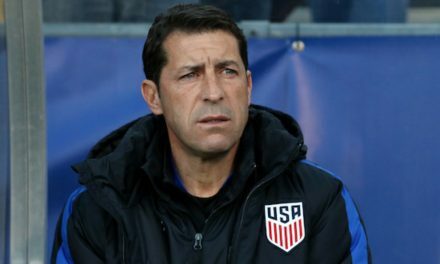 “This is an important tournament for us, especially after the success we’ve had with the U-20’s and U-17’s this year,” said U.S. head coach Dave Van Den Bergh, a former member of the Red Bulls. “It’s going to be the first time ever that our U-15 National Team is going to take part in the CONCACAF U-15 Championship. We always want to win, but the inaugural one is a big one for us. It’s going to be big on our list of achievements that we want to accomplish for the duration of the tournament.